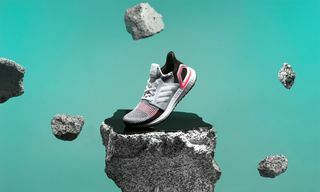 Today, adidas officially launches the successor to the adidas Ultra Boost, arriving as the Ultra Boost 19.
adidas’ proprietary Boost cushioning foam arrived in 2014 as nothing short of a tour de force, helping to re-establish the adidas brand in many ways. 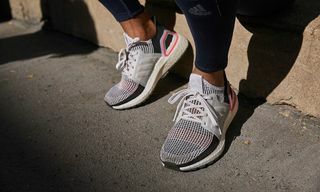 Boost catalyzed competitor brands to step up with their own new performance cushioning, while consumers marvelled at the marshmellowy comfort that Boost provided, especially when paired with adidas’ knitted Primeknit textile. 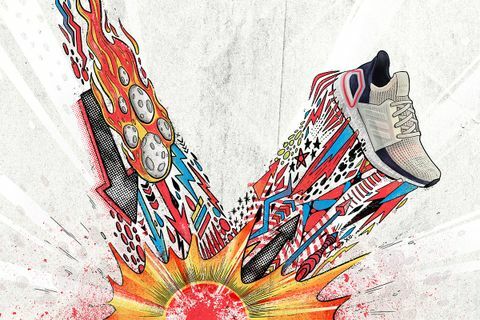 A performance running sneaker, the Ultra Boost also become a status symbol for sneakerheads, a highly coveted collectible in some cases, and a canvas for collaborators, including retailers, brands, artists, musicians and more. 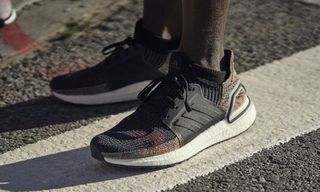 The original Ultra Boost sneaker has been tweaked over time, with the 1.0, 2.0, 3.0 and 4.0 Primeknit incarnations, however the all new Ultra Boost 19 (take a deep dive into the design here) has been three years in the making, representing the cutting edge of adidas’ research and development. 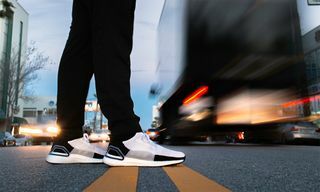 “It’s the best version of the shoe we could build today,” Highsnobiety was told by Stephan Schneider, Senior Product Manager for adidas Running. 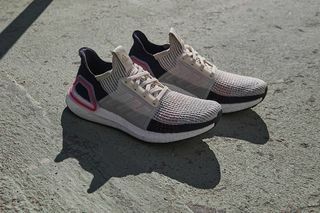 @adidas’ new Ultra Boost 19 drops today. 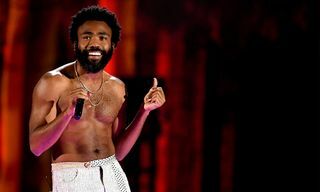 Better than the original? 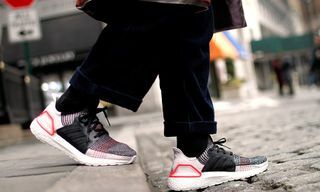 The original Ultra Boost forged deep inroads with sneakerheads and collectors, who interpreted the shoe in their own way by cutting off the cage to make DIY uncaged versions and coloring in the Boost midsole with Sharpie, while styling the shoes untied also became commonplace for those that weren’t actually running in their Ultra Boosts. 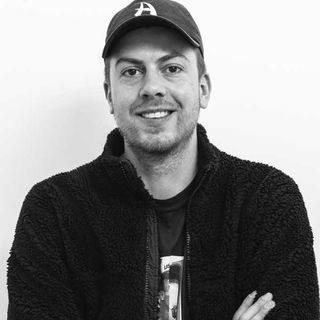 “I love that they work either way, but I wear my Ultra Boosts tied because I run a lot in them,” mentions Schneider. 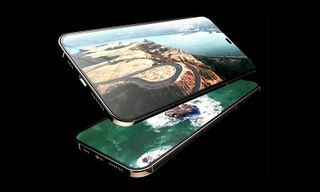 One could expect that the Ultra Boost 19 could follow that same trajectory and Schneider calls out the 2016 Wood Wood collaboration as one of his personal favorites. But of course for adidas, the focus is always performance innovation. 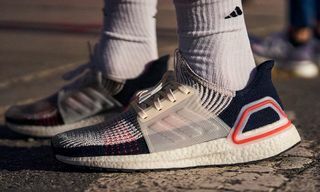 I ask Schneider if the Ultra Boost 19 will eventually be treated to collaborations like its predecessor, but he states that working with athletes comes first. Don’t worry, the original Ultra Boost isn’t going anywhere, and adidas has no plans to stop production. 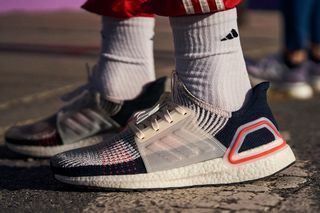 The adidas Ultra Boost 19 drops globally today, February 21. Click through below to shop your pair.